Last night at the Bean Broker Coffee House in downtown Chadron, several of us gathered to raise a glass to our colleague, friend and mentor, Dr. Michael Percy Cartwright, who passed away on May 22. There may have been some sense of coming full circle for Mike since he died doing yard work at his farmhouse near Whitney, Nebraska–the same house he was raised in and later inherited and reoccupied when he returned to the region to teach at Chadron State College, after spending years in teaching and administration at California State University in Bakersfield. And, we learned last night, the same house and yard where his own father had died. But Mike was only 72, and the loss has hit our community very hard. We were so looking forward to another summer of coffee and conversation out at Cora’s Place in Whitney–a little lunch spot he had set up in his Grandmother’s old house in Whitney. Friends gather to toast the memories of Michael Cartwright at the Bean Broker Coffee House on Thursday night. There were plans for a film series this year, and concerts under the starts. He was repainting his old farm house. He was looking forward to spending more and more time with his wife Jeanetta, as she inched closer to her retirement from the University Library System at UNL. But it was wonderful to gather with friends at the Bean Broker last night and reminisce about Mike, and how we will miss him so much. Below is a little remembrance that I wrote in honor of Mike for the Mari Sandoz Heritage Society Newsletter, forthcoming. Mike and I were both very involved with the Sandoz Society, and my long-winded thoughts may not make it into the newsletter in this full form, so I present them here. At the memorial service held in Whitney for Mike Cartwright on a stormy Wednesday afternoon in late May, his life-long friend Dennis Bourret played The William Tell Overature on violin (he later spoke of how he and Mike were great fans of The Lone Ranger), and as the final notes rose to their exciting conclusion, thunder shook the old Methodist Church—the overflowing crowd laughed nervously at the import. When I arrived at Chadron State College in 2011, Mike had little reason to know or care about me, a lowly writing instructor on a one-year appointment. But Mike took time to get to know me. We had similar backgrounds: grew up in small, isolated, rural parts of Western Nebraska. Family involved in farming. University of Nebraska English Department graduates. Returning to Nebraska after a long stints in major metropolitan areas (he Bakersfield, me Phoenix). Learning about my background, and my interests in literature of the American West, Mike turned me on to the Mari Sandoz movement taking place on campus. It was only years later that I learned of his early role in the society, and bringing the Sandoz legacy to campus. Mike was instrumental in my early involvement with High Plains, and the history and writing of this region—for which I will be forever grateful. At the end of my first year, Mike stopped by the office I shared with an adjunct and handed me a letter of support. He had written it without my knowledge or solicitation. He handed it to me. “Somewhere, some time this may come in handy.” It was a glowing letter (Mike, we all know, was a talented writer of fiction), and his letter did eventually wind up in my application materials when a permanent position teaching American Literature opened up in the department. I have been here ever since. In my first few years at CSC, before Mike retired, he guided me through the sound and the fury of academe. Beyond helping me to get involved with the culture and heritage of the region, he helped to mentor me in the classroom, where I learned to embrace his style of free-range discussions of literature. He had me out to dinners at his farmhouse with interesting guests and foods and conversation that partially realized my expectations of what the life of a college professor could be. And when I experienced a crisis in my own life, he encouraged me stay at his farmhouse one long, cold winter, until I could put myself back on track. That Ash Creek sojourn did the trick, just as he knew it would. At Mike’s service, his great nephew, Taylor Geu, spoke of these traits in his uncle. He pointed to the same examples of generosity, of genuine interest and care. He was a champion of Taylor’s writing, encouraging him to share it at family gatherings. Mike encouraged his grand-nephew, then a high school student in a small town in the southeast corner of South Dakota, to sign up for the Storycatcher Writing Workshop on our campus in 2013. When we celebrated the writing of the participants at a cookout at the State Park, Mike—who we had not seen around campus in quite some time—appeared at the festivities and even helped flip some burgers. I had no idea Mike would be there–but somehow was not surprised in the least when he showed up. That was the great thing about Mike—he was always showing up when you least expected, and you always were glad to see him. 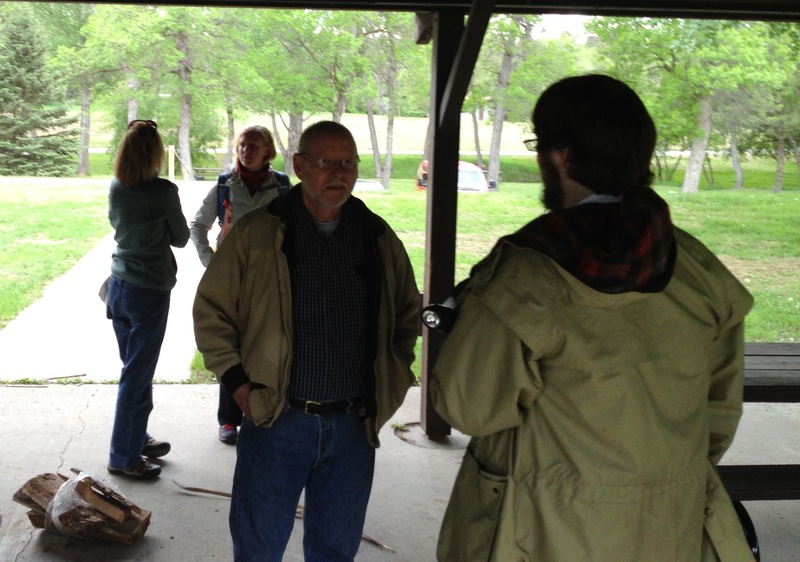 “Writing Around” Nature Hike and Cookout for the 2013 Story Catcher Workshop, Wednesday, May 29, at Chadron State Park. Mike chats with his great-nephew, Taylor Geu, who was attending the workshop. Our fourth year of the Story Catcher Writing Workshop and Festival has just concluded, focusing on the theme of “WRITING HOME: Capturing Your Place in the World.” We tried some new things this year: a weekend format, a beefed-up advanced “pre-session” workshop, and a greater emphasis on the RETREAT element of the workshop. Initial reports are that these innovations worked quite well this year–we had a great group of writers and writing faculty, and–based upon the readings we heard at the “mandatory mic” that capped the Festival on Sunday, some really EXCELLENT work emerged from these sessions. It was very inspiring for all of us to hear the writing that came out of the workshop this year. Between our workshop faculty and the writers who attended, we covered a lot of geographical territory this year! From the Faculty: Anna Keesey, our writer in residence, hails from Oregon; Sean Prentiss, almost to the other coast, from Vermont; Alison Stine from Ohio; our emerging writer Rori Hoatlin from Michigan–and our local talent Steve Coughlin and Poe Ballantine, from Chadron–but previously from far-flung places across the country. There was a strong Nebraska/South Dakota alliance in our participants this year, with most of the writers coming to us from communities small and large within these two states. We learned that our attendees have lived and written and read in many unique places over the years, however. What an interesting and diverse group this year! Come join us next June for our FIFTH workshop (details follow at the end of this post). Follow this blog and website for information and updates. 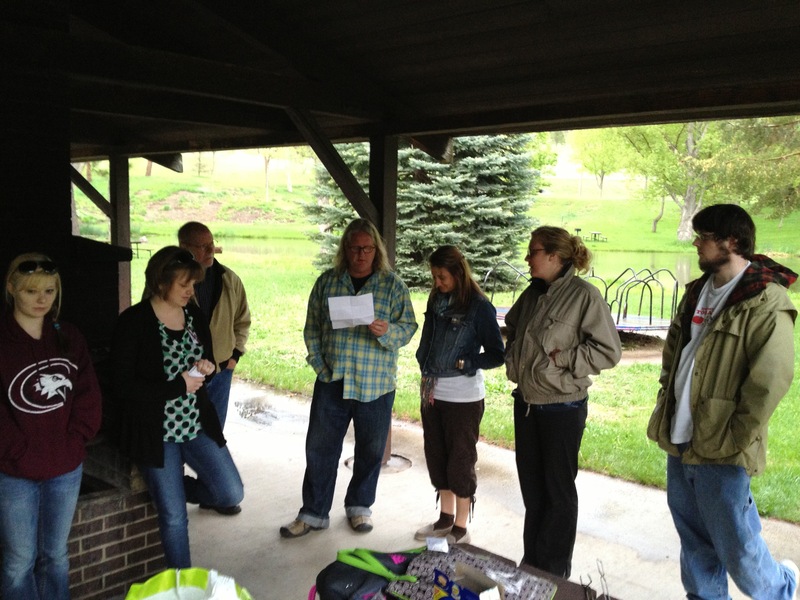 The “official” start to the Storycatcher Workshop was Friday morning. All of the workshop participants, advanced and general, gathered in the atrium of the Mari Sandoz High Plains Heritage center for a wonderful Craft Lecture by our writer in residence, Anna Keesey. Referencing her experiences writing and publishing her recent novel, Little Century, Ms. Keesey encouraged participants to make time for their writing, and make it a priority in their lives. Day Two: Saturday, June 13, WRITING RETREAT! 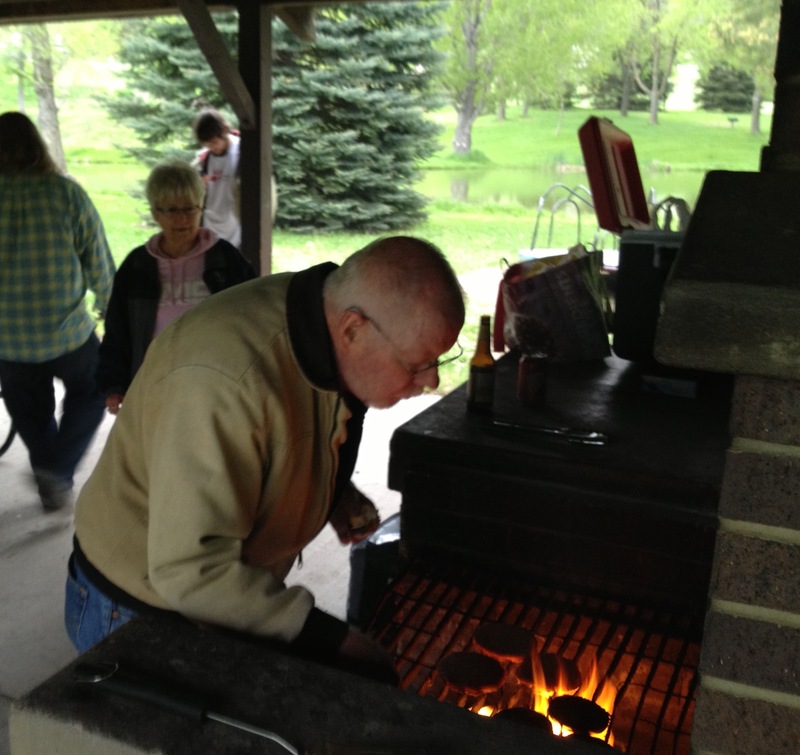 After the hard work of the afternoon sessions, all of the workshop participants headed over to nearby Chadron State Park for a cookout in the pines. In addition to some great food, we were all treated to a reading from Alsion Stine from her recently published Young Adult novel Supervision, a ghostly tale that was appropriate for our campfire evening. What a wonderful conclusion to an instructional and inspiring day! Day Three: Sunday, June 14, FESTIVAL! 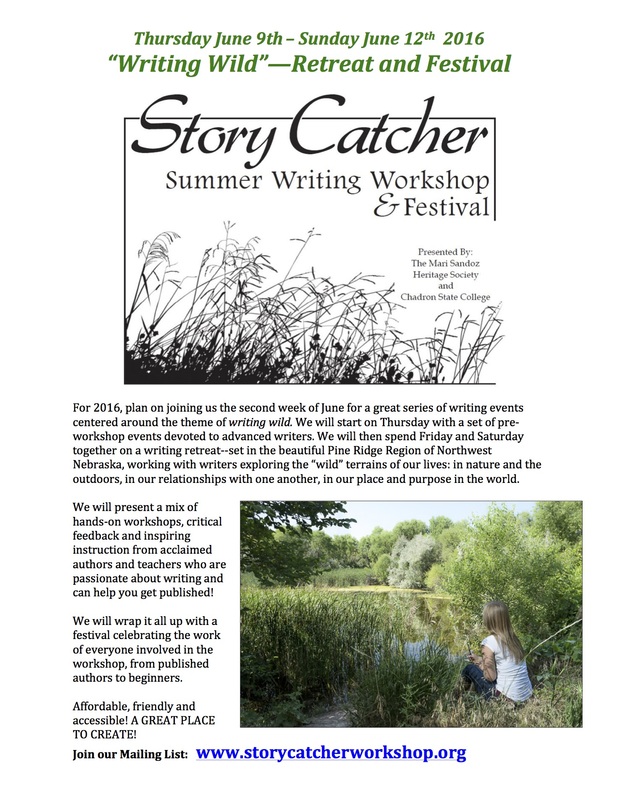 The 2015 Storycatcher Summer Writing Workshop and Festival is upon us. 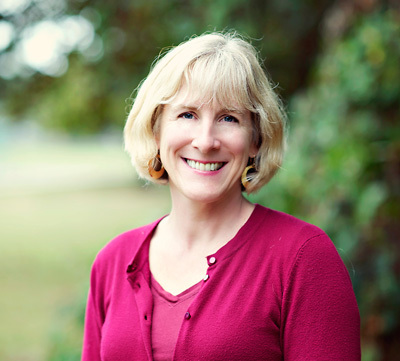 Our writer-in-residence Anna Keesey is meeting with her advanced writers on Thursday, June 11th. 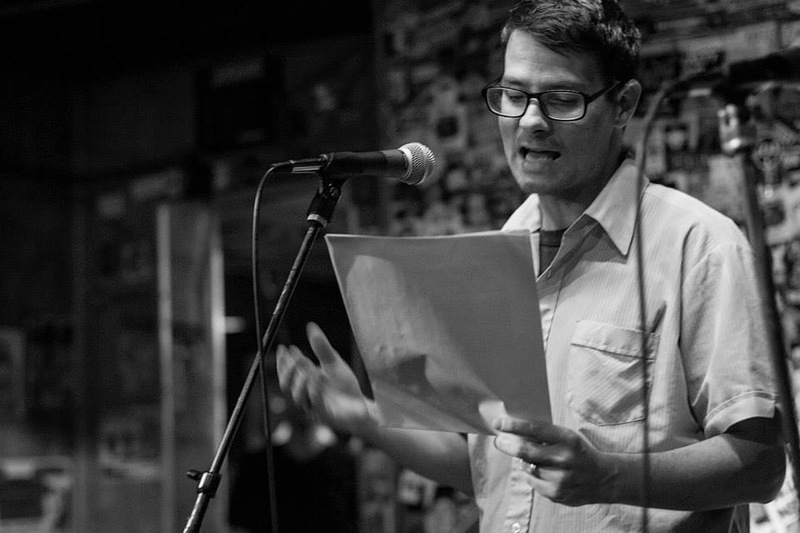 The session was capped at eight writers, and sold out last month. This will be a great opportunity for those writers who have completed work that now needs some expert eyes to help guide it towards publication. Workshops on Literary Nonfiction, Poetry and Fiction, from our writing faculty including Sean Prentiss, Steven Coughlin, and Alison Stine. (For profiles on the 2015 faculty, click HERE). On SATURDAY, June 13th, we take our workshop into the wilderness, with a full day RETREAT, starting in the morning at Camp Norwesca Lodge, south of the CSC Campus and in the Nebraska National Forest. 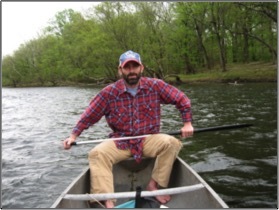 Sessions on Environmental Writing, Young Adult Fiction and Character Development in Creative Nonfiction will take place at the Norwesca lodge. We will wrap up the evening with a COOKOUT at Chadron State Park and a campfire reading from Alison Stine. On SUNDAY morning, June 14th, we will wrap up the workshop with a FESTIVAL, featuring a retrospective reading and talk by our special guest, Poe Ballantine. In the spirit of the conference theme, he will be sharing his experiences as a writer trying to capture the many “homes” he has made in the world. As always, our festival ends with a celebration of the writing of our workshop participants with an open mic reading of their work. Both the presentation by Poe Ballantine and the open mic are open to the public. PLEASE SPREAD THE WORD! You can still register for the general workshop, which is an incredible value, and you can attend the public portions of the workshop for free. 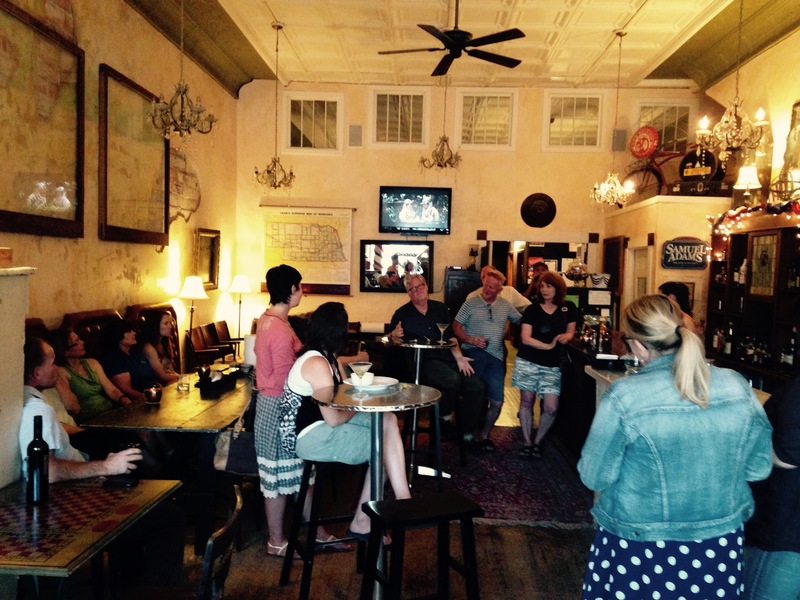 We would love to see a great turnout for all these talented writers gathering in our community. Nice write-up on our workshop from someone who should know! Thanks, Katherine! 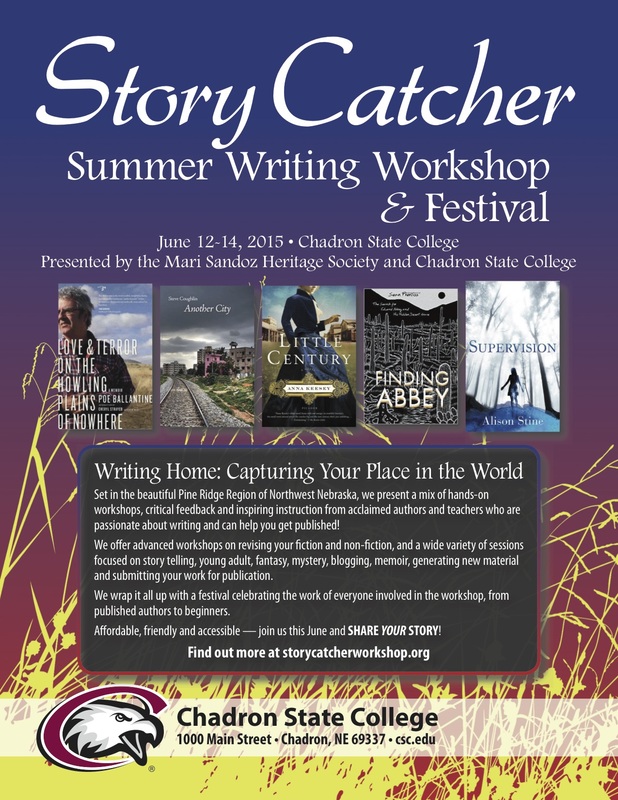 Writers of all levels and genres can amp up their skills by attending The StoryCatcher Workshop at Chadron State College in Nebraska, June 12 to 14. 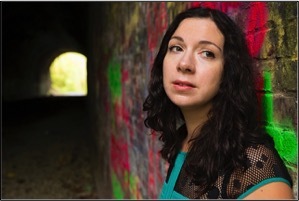 Among the featured speakers are Poe Ballantine and Alison Stine, whose first Young Adult novel Supervision was released by HarperVoyager on April 9. Aside from learning techniques from top-notch faculty, both fiction and nonfiction writers meet others passionate about the craft. A friend and I attended last year’s workshop, about a five-hour drive from Fort Collins, and we met attendees of all ages and backgrounds. Registration is only $150. I had a nice surprise in my email this week. Sigma Tau Delta, the English Honor society, will be holding its international convention this coming March in Albuquerque. 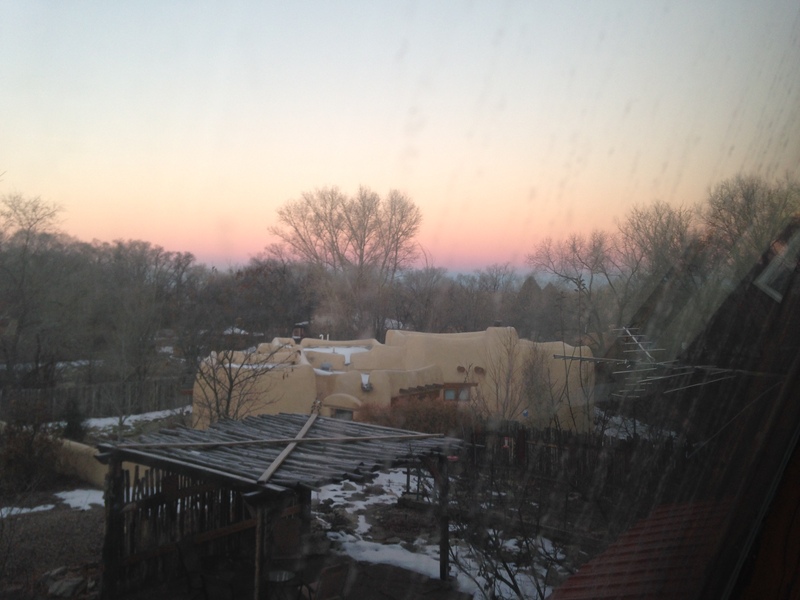 The theme is “Borderlands and Enchantments.” My wife and I certainly find that New Mexico lives up to its enchanting sobriquet–so much so that we have attended the Taos Writing Workshop in the past, and spent this recent break in Taos and Santa Fe. Brenda was so excited that she got up early and snapped a sunrise among the adobes on Thanksgiving morning. We christened the day “Taosgiving,” and we were indeed thankful to be there! So the setting for the 2015 Sigma Tau Delta conference is already very appealing. The keynote speakers will be some of the most prominent voices in contemporary Native American and South-Western American literature: Soto, Ortiz, Silko. Those of you who have taken courses with me in Native American literature, Literature of the West/Great Plains, and Literature Across Borders know that we have explored the words and wisdom of these writers many times over. I’m so excited by the prospects of hearing them in person.